As an Operations Planner for Dematic, Bill has worked with wholesalers, retailers and ecommerce companies across a wide range of vertical markets. Concepts he developed are currently in use in multiple facilities across the country. Prior to coming to Dematic, Bill worked for over 30 years managing distribution centers in the retail and wholesale sectors. Hands on operational experience has helped him craft material handling concepts with the right balance between the theoretical and the practical. 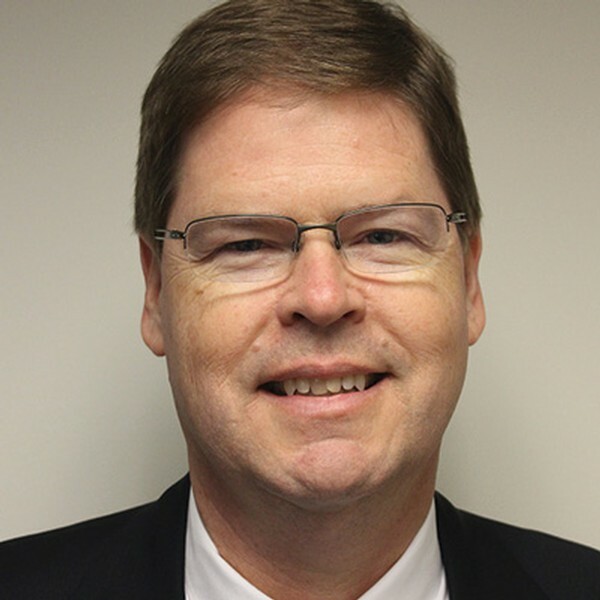 Bill holds a Master’s Degree in Business Administration from Western Michigan University and a BA from Calvin College.